In Culture, News From The Awesome Mitten, Northern Michigan. This adventure was the perfect example of the great people you find in Michigan. Once a month, these fine folks would get together, strap some speakers to a bicycle, and ride around Traverse City. 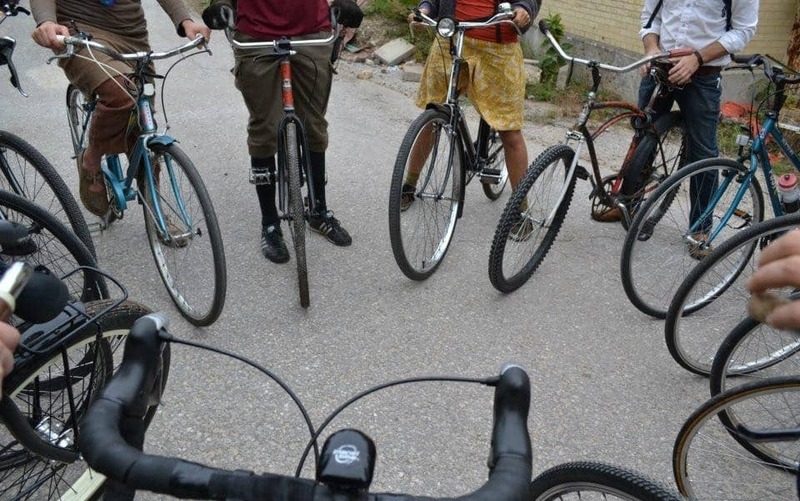 The intent was to raise awareness for bicycle safety in the area, and to have a jolly good time doing so. It was an afternoon full of good conversation, waving pedestrians, and sightseeing in our beautiful hometown. I will not soon forget these wonderful Bike Party enthusiasts. Riot. There is literally no other explanation for the Cycle Pub than to call it a riot. This contraption is a giant bicycle bar, powered by individuals pedaling their way to different bars. 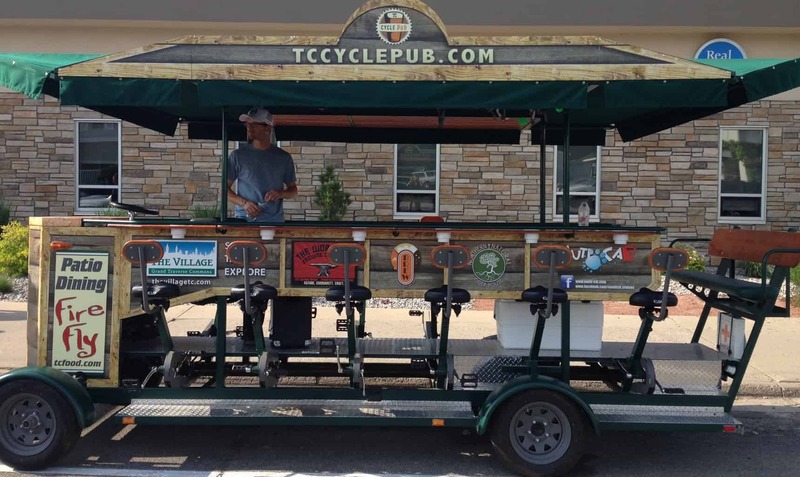 There is no better method of transportation, and if bar crawls are an activity of interest to you, I highly recommend taking a tour with the TC Cycle Pub. 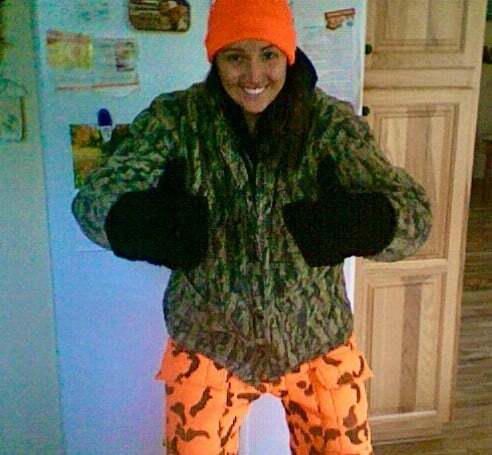 Growing up in Northern Michigan, I felt it was my duty to try hunting. I have many family members that have provided me with hunted, bloody meat over the years, thus creating the obligation in me to return the favor. Well, I did not fill anyone’s stomach with delicious Northern Michigan meat. No animals were seen on my hunting adventure. I did, however, have a blast sitting in a very high tree stand, wearing my step-father’s extra large orange suit, holding a gun. Maybe next year will be my year to catch a nice deer. I suppose those are my favorite. Don’t be surprised if I change my mind; since starting with the Awesome Mitten, I have had the pleasure of sampling amazing craft beer, perfectly fermented wines, and specialty food from all over the state. And of course, the people; the individuals I have encountered, interacted with, and gotten to know throughout my time with the Awesome Mitten have changed my life. I could not be more grateful to be a part of this growing adventure and cannot wait to share my next escapade with you all. Tagged autumn, hunting, Northern Michigan, TC Cycle Pub, Traverse City Bike Party.